Tzafon “lingo” can be confusing sometimes, so a vocabulary list has been devised for you to help you understand everything that is going on. Soon you will have heard these words so many times that they will become second nature! Meanwhile this list will help you get by. Birkat Hamazon – (See Benching) The prayer said after meals. Executive Board (Also known as R.E.B., Regional Executive Board) – A group of 6 USYers who were elected by the people for the people. It consists of President, Israel Affairs VP, Religious/Education VP, Social Actions/Tikun Olam VP, Membership/Kadima VP, and Communications VP. Chalutzim – A USY club for those interested in learning and teaching about Israel and Zionism. The Chalutzon – A newsletter given to all members of Hechalutzim (See Hechalutzim). International Convention – An annual gathering during the winter break of USYers from all over America and Canada. It is a time to see your friends from Pilgrimage (see Pilgrimage), Wheels (see Wheels), Ramah Israel Program, or to meet new people from other Regions. 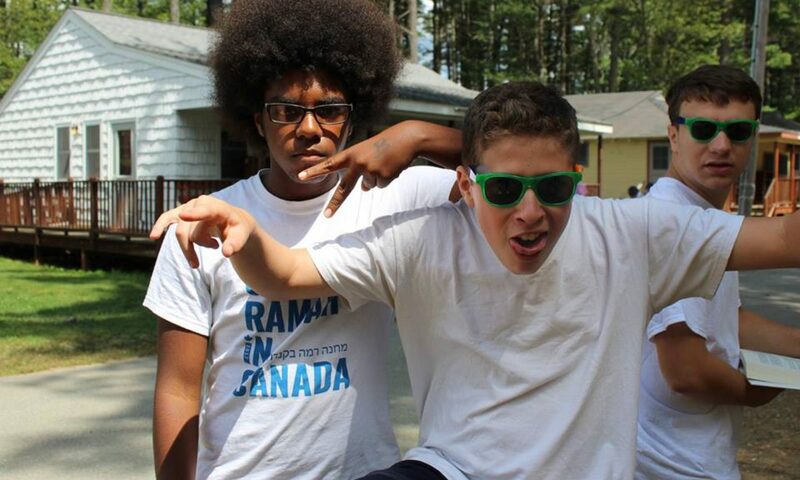 Kallah/Kinnus/Convention – A weekend- long Regional Shabbaton held from Friday to Sunday. Sicha (plural Sichot) – Literally, sicha means conversation. In USY this means study groups. At every convention there is a theme, which is then the discussion during Sichot throughout the Shabbaton. Pilgrimage – USY’s 4-5 week summer tour of Israel. Also Poland/Israel Pilgrimage, Eastern European Israel Seminar, and sometimes Italy/Israel or Spain/Israel Pilgrimage. RGB – Regional General Board – Selected by the Exec. Board (see Executive Board). These individuals assist the Exec. Board in running the Region in certain areas. Shmira – Watchers/guards at conventions, Encampment, Kallah, and Kinnusim to make sure that no illegal activity is going on after curfew (see Curfew). 613 Mitzvot Corp – For just $6.13 (which goes to T.O. – see Tikun Olam) you can join the international Mitzvot club where you will receive special mailings. Social Action – Acts of loving kindness. Tzafon – Our USY/Kadima Region. THE BEST REGION!!! Wheels – A six and a half week tour of the United States (unless you go on Wheels EAST, which is 4 weeks). An amazing experience!